ST. PAUL, Minn., March 21, 2018 – The Board of Trustees of Minnesota State Colleges and Universities has named Jeffery Boyd to serve as president of Rochester Community and Technical College. The appointment becomes effective July 1, 2018. Boyd has a reputation as a leader with a vision for the future of higher education and a champion for the mission of community and technical colleges. A first-generation community college graduate, he currently serves Tidewater Community College (VA) as the provost, chief operating officer, and lead academic and student affairs administrator of its campus in Norfolk, which serves approximately 12,000 students annually. Under his leadership, the campus developed new degree and academic options for students including a one-year to completion accelerated Associates degree, an Associate in Fine Arts transfer degree in Music, and a retention program focused on encouraging students to complete 15 credits per semester. 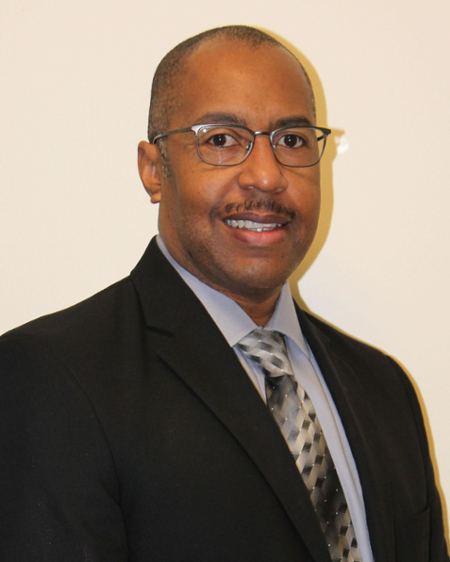 Previously, he served Elgin Community College from 2006 to 2014 in several capacities including associate dean, interim dean, and dean of Business and Career Technologies, and he served the Quad County Urban League as director of education and employment in 2005. He held roles in student services for Olivet Nazarene University from 2003 to 2004, and Waubonsee Community College from 2001 to 2003. Boyd holds an associate degree from San Joaquin Delta College (CA), a bachelor’s degree from Judson University (IL), a master’s from the University of Phoenix (AZ), and a doctorate in Community College Leadership from National Louis University (IL). Boyd will succeed Mary Davenport who has served as interim president of Rochester Community and Technical College since 2016. Established in 1915, Rochester Community and Technical College is the largest higher education provider in the fastest-growing city in Minnesota, serving more than 7,500 students a year in credit courses and nearly 4,000 in non-credit continuing and workforce education programs. RCTC combines the best in liberal arts, technical, and life-long learning with more than 70 credit-based programs and over 100 credential options. The expansive 518-acre campus includes university partnerships, a diverse student body, and a vibrant student life program. Rochester Community and Technical College provides a unique learning environment that offers the feel of a four-year university campus with the commitment to access and opportunity of a two-year college.